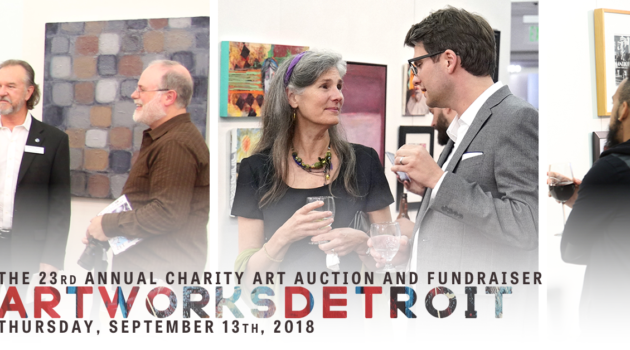 For nearly a quarter of a century, ArtWorks Detroit has served as one of the city’s most prominent art auction fundraisers. And this year is proving no different. Hosted by Matrix Human services, the auction is slated to repeat for the 23rd time. This year, the event will change locations and will be held at Wasserman Projects in the Eastern Market District on Thursday, Sept. 13, and will feature the work of over 100 local artists. Kerrie Mitchell is the vice president of marketing and development at Matrix Human Services and she said she is excited not only about the various works of art to be featured, but the addition of new auction items. Mitchell added that all proceeds from the auction will benefit Matrix Human Services, which offers a variety of programs like HIV/STD prevention programs and a community-based family center in the city. Some of the featured artists this year will be fresco artist Hubert Massey, urban artist Kyle “RISE” Irving, Photographer Laurie Tennent and fine artist Carl Demeulenaere. 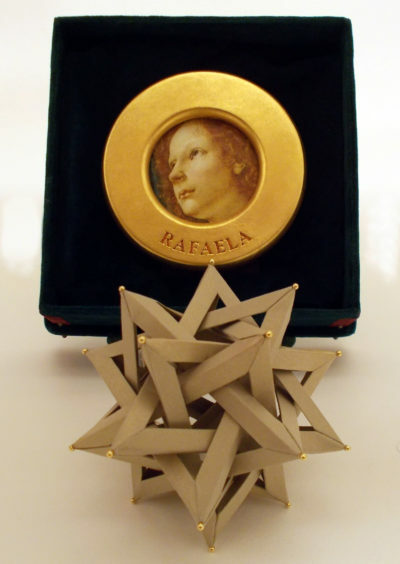 Demeulenaere is one of the original co-founders of the event, and he said he is proud to be contributing a unique acrylic velvet box along with a hand-folded paper star. He has been a contributor and member of the ArtWorks team for its entire existence. Carl Demeulenaere’s contribution to the 23rd annual ArtWorks Detroit auction. As this year organizers are excited to keep it just as well-attended as it was at its outset. Mitchell said that that spirit of togetherness is exactly what she loves about the annual auction. The event will be located at 3434 Russel St., #502, Detroit. For more information on attending the auction and how to donate, visit matrixhumanservices.org.